Trying to balance your career and family can be extremely difficult. More women are pursuing demanding careers that leave less time and energy to focus on having and raising kids. Many women are delaying having kids and waiting until their 30s and even 40s before starting a family, defying the social norms of the past. However, it may be more difficult for women to get pregnant later in life. As women get older, the quality of their eggs deteriorates and can lead to birth defects. But as technology has improved, the possibility of getting pregnant later in life is more attainable. Egg freezing could be the answer to help women delay starting their family until they are ready. Learn more about how egg freezing works and how it can help you plan for the future. Egg freezing is a process to freeze your eggs for use at a later date. You will meet with fertility specialists for a fertility assessment, and to discuss the options for egg freezing. Once you determine that egg freezing is the right step for you, you will be put on hormone injections to help the ovaries produce multiple eggs in one menstrual cycle. Most women are prescribed 8 to 11 days of injections. You will meet with your doctor during this time to make sure that everything is on track, and that your body is producing multiple eggs, instead of just one. 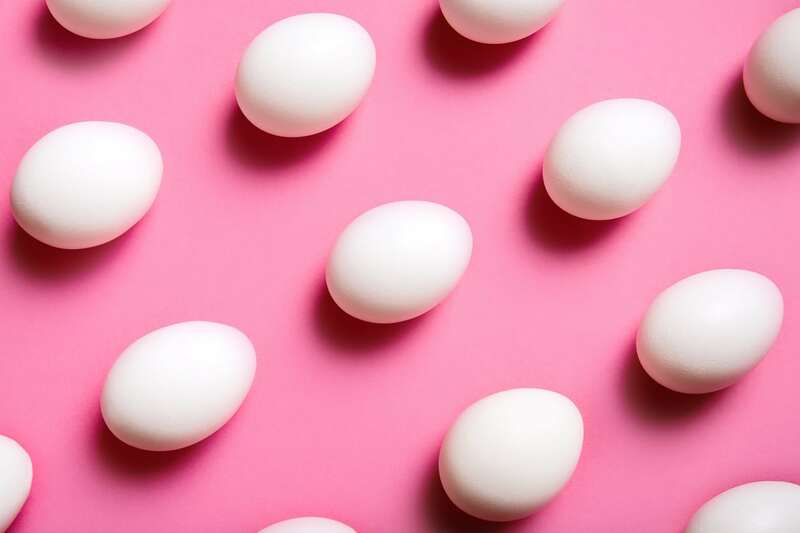 When the eggs are fully matured, a doctor will remove the eggs during a surgical procedure that lasts about 15 minutes. The eggs will be removed using a needle, but you will be sedated. This process doesn’t require stitches or incisions, so you can resume your normal activities after your appointment. Your eggs are then frozen and sent to storage, where the eggs will be kept until you are ready to use them. Eggs can remain frozen for about 10 years. When you decide to try and get pregnant, your eggs can be thawed, fertilized, and then transferred back into your uterus. Egg freezing lets women voluntarily delay childbirth and gives them the freedom to pursue other options. If you want to travel, go ahead! If you want to establish yourself in your career field, do it! As a woman gets older, the quantity and quality of her eggs decreases, leading to decreased chance of pregnancy. Save quality eggs by freezing them to help improve your chance of a successful pregnancy later. Egg freezing gives you the opportunity to decide when to start your family. If you don’t want kids now, you can wait until later. Because eggs can be stored for years, you have plenty of time to decide when you are ready to start your family. Some women and couples aren’t comfortable with freezing embryos (which are fertilized eggs) due to personal or religious beliefs. Freezing eggs is a great alternative to freezing embryos because it can still help you delay parenthood without the uncomfortable feelings that may come with freezing embryos. Illnesses or strong medications can impact fertility. For example, chemotherapy and radiation can cause women to become infertile. Freezing eggs before undergoing treatment for major illnesses can help save healthy and fertile eggs. Alyssa Gisseman Ball works on the marketing team at Extend Fertility, a premier egg freezing service in New York.